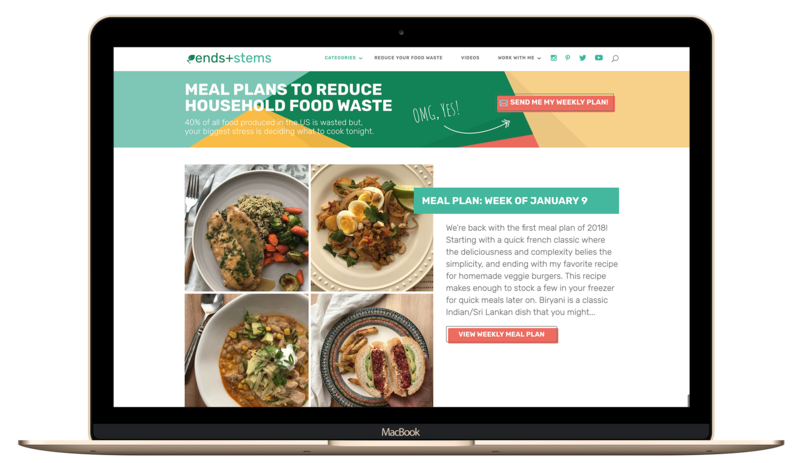 Alison is a former website design client who offered one of the first meal delivery services in San Francisco. 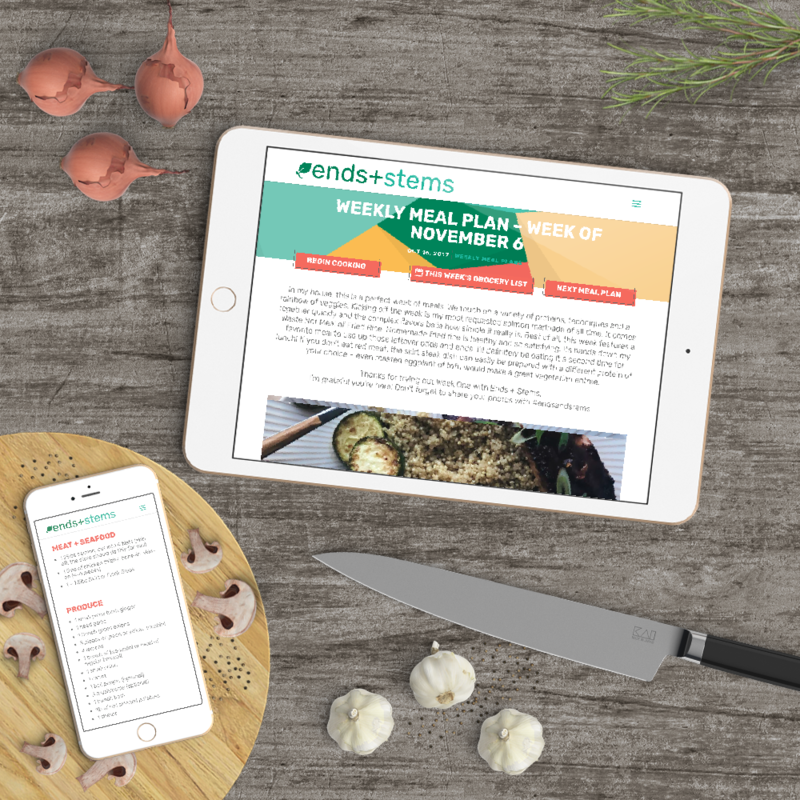 When she launched her new business Ends+Stems – a weekly meal plan recipe blog – we were thrilled to design her website. 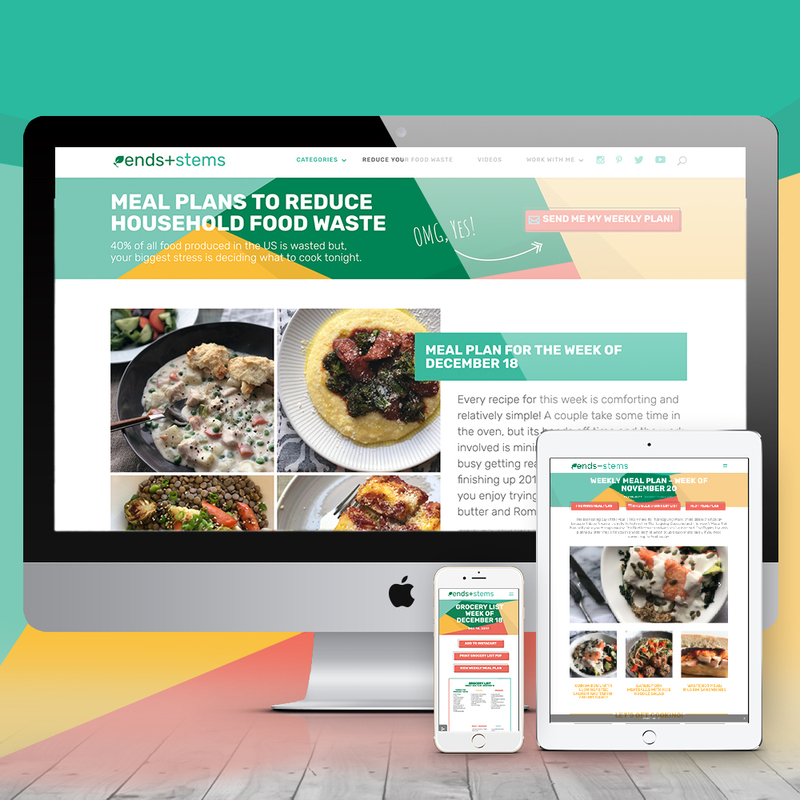 We created a colorful and playful website to reflect Alison’s vision and set up email automation and digital marketing focused around implementing a lead magnet. 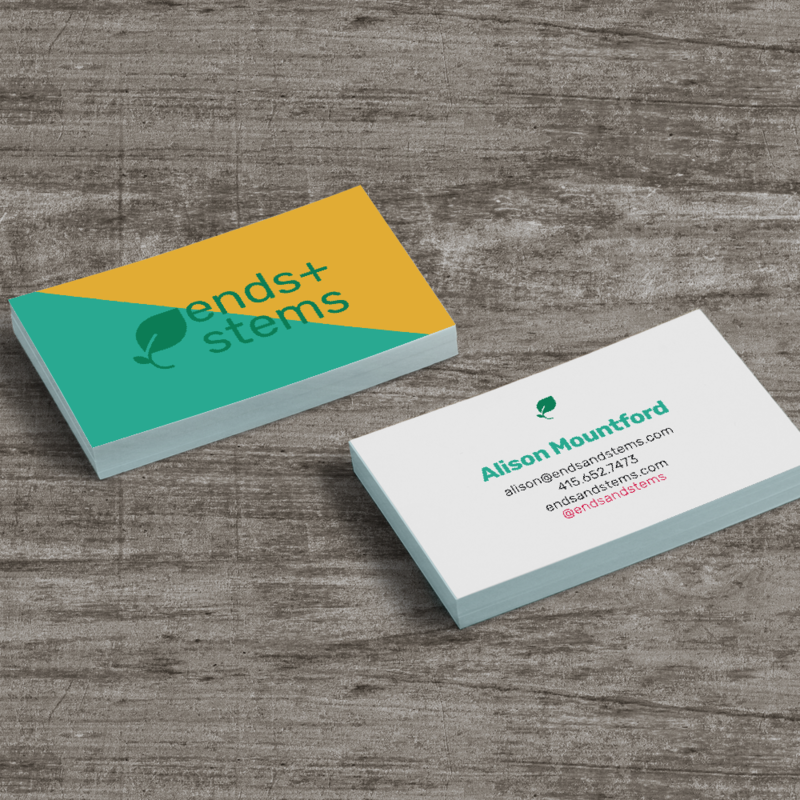 Alison has a clear vision of what she wants and was a pleasure to work with.